The ideal human resources document solution for business owners, advisors and consultants! The ideal Human Resources document solution for business advisors, business owners and business consultants! 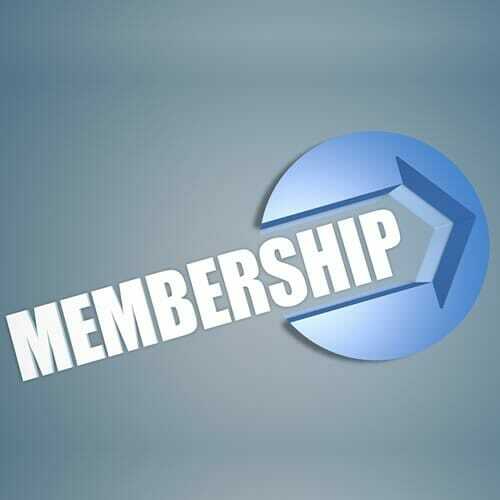 With our 12 month membership option, you get access to all the documents under our Employment category for one year, including new documents added and updates to existing documents. This Complete Human Resources Document pack includes labour agreements, forms, policies and documents necessary to employ, manage and discipline staff. Your 12-month membership comes with the right to use our copyright for the period that your membership is in force. With certain limitations. The 12-month Agreements Online membership includes only the documents under our Employment category. The documents on this site will not be placed or offered on any other internet or related website, or offered via the internet or any social media platform, whether for a fee or not, to any other person, and whether in their current form or in any altered form. The documents on this site will not, whether in their current form or in any altered form, be marketed, sold or made available to the general public, whether by internet, social media, direct marketing, or any other method, and whether as downloadable documents, on CD or flash-drive, or in any other format or channel, without limitation. We reserve the right to cancel your membership should you use any documents on this website in any way that is not intended by Agreements Online. You may not sell, offer or publish any Agreements Online documents on any website, social media platform, or using any other online channel. Any attempt to do so will be a breach of our copyright. 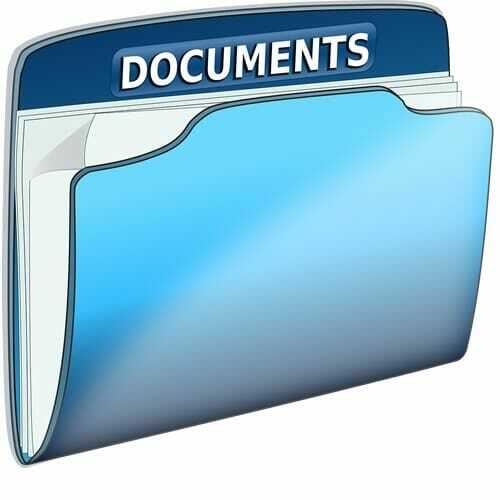 The ideal document solution for attorneys, legal consultants, contract drafters, business advisors and business owners!